Cluster LifeScience Krakow can be reached (easiest and most ecologically) by public transport or bicycle. Our headquarter is located in the building “A” of the LifeScience Park. 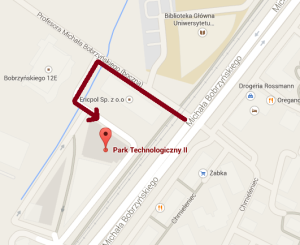 The nearest public transport stop (Chmieleniec stop) is located 100 m away from the LifeScience Park buildings. 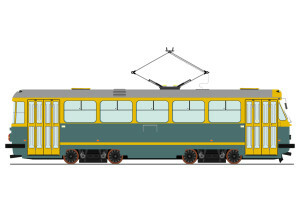 Timetables of trams can be checked on the website: MPK Kraków. 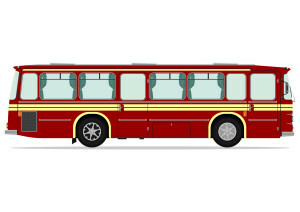 Timetables of busses can be checked on the website: MPK Kraków. From the main road, turn into the side street Bobrzyńskiego (in front of the Ericsson building), and then enter the LifeScience Park through the barriers. At the barrier, call the entry phone to the Park and report a visit to the Cluster. 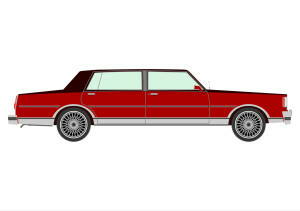 The car can be left in one of the bays on the street surrounding the buildings of the Park. From the main road, turn into the side street Bobrzyńskiego (in front of the Ericsson building), and then look for a place along the sidewalk, up to the roundabout behind the Solaris building. In the absence of parking spaces in the above-mentioned places, the car can be left in the estate car park on the other side of the main road at Chmieleniec street.